This is a qualifier event that is focused on premier teams. 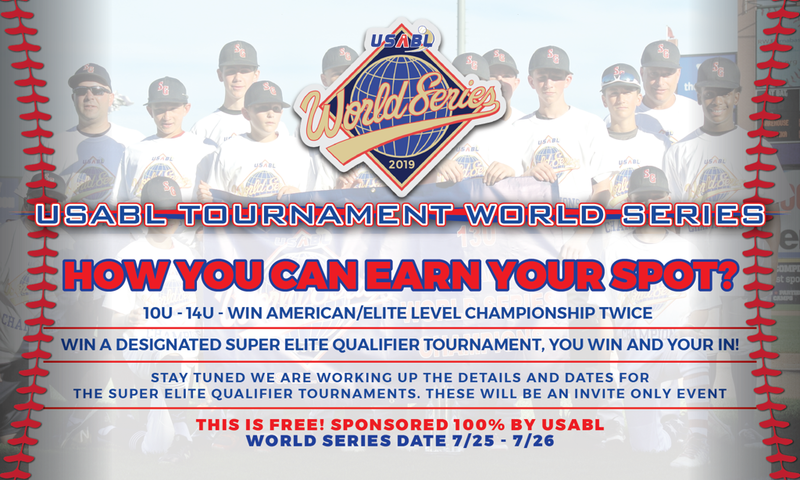 All champions of the qualifier tournament will receive a free bid to compete in the USABL Tournament World Series! If you win two non qualifier events at the American or Elite level you would also receive a bid! For qualifiers in particular if you win it you are in it!